Your personnel file includes employment documents, such as your job description, annual personnel evaluations, and records of any relevant disciplinary actions you may have received. To ensure accuracy, it is important you know which records are in your file. As a public employee, you are entitled to review your personnel file. 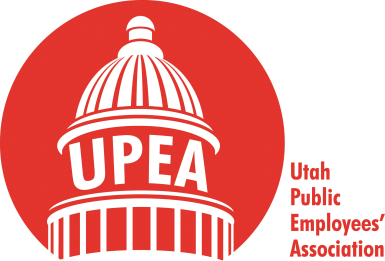 Utah State Code 67-18-1, grants you the “right to examine and make copies of documents in [your] own personnel files.” If you want to look at your personnel file, you must file a request in writing to your agency’s human resources representative. A human resources representative or designee will be present when you examine your file. If you want to make copies of anything in your file, the agency can charge you a reasonable fee for copies. Should you make copies of your personnel file, we suggest keeping the copies at your home. Copy of your job description, classification, pay range, etc. Are your accomplishments adequately noted in your file? Is everything in your file accurate? Are you aware of any derogatory documents in your file? The agency should not place anything in your file without notifying you. If you receive any disciplinary action, you should have previously known about it when given a notice of intent to discipline. If you file a grievance related to a disciplinary action and you win your grievance, documents related to the issue should be rescinded and not included in your personnel file. If you become aware of a derogatory item in your file, according to DHRM Rule R477-2-5(4)(a), you “may request corrections, amendments to, or challenge any information.” To dispute records or make corrections to your file, you can use the grievance process and/or use the process outlined in DHRM Rule R477-2-5(4). Questions? 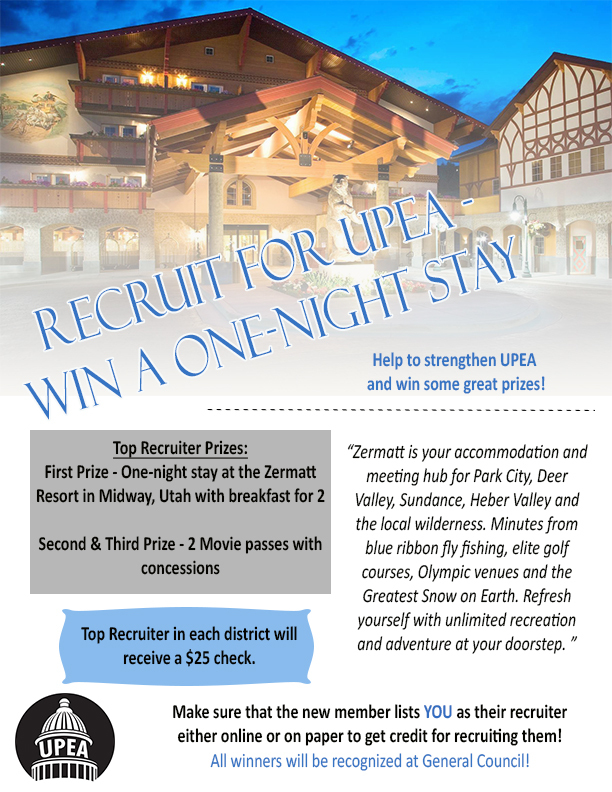 Call (801)-264-8732 to reach a UPEA Employee Representative.